Shawn Taylor Racing provides race engineering support to single seater, saloon car and GT racing championships. Shawn Taylor, who has been a professional racer for over 20 years, is also an MSA approved ARDS instructor and driver training instructor at Lotus, Ferrari and Porsche instructing at circuits here in the UK, Europe, America and China. Shawn is also a drift instructor and a qualified automotive engineer and member of the Engineering Council and Institute of Motor Industry. It’s this combination of knowledge which sets his team apart from other race teams / engineers and instructors, as his team can provide advanced coaching on vehicle dynamics / set up to help ensure that both your driving and vehicle are performing at their optimum and ultimately helping you raise your profile and facilitating your move to the pinnacle of motorsport. Whatever your requirements, whether parts, trackday preparation, builds or instruction, Shawn Taylor Racing is the one-stop-shop for all your trackday/racing needs. See below for more details on the services we offer, from ‘Preps’, ‘Builds’, ‘Instruction’ to ‘Racing’ and ‘Arrive and Drive’ or for something bespoke, simply email us at workshop@strgb.co.uk or call 01603 626 668. Shawn Taylor Racing (STR) applies a race team ethos to any track day preparations which are undertaken and applies a level of professionalism and experience which is second to none. STR has been providing track and race engineering support to a massive range of track day vehicles ranging from a Fiesta track car through to M3, Lotus, Porsche and Ferrari track cars. A thorough trackday prep on your vehicle, to give your vehicle the once over before you venture out on track. Advice and guidance on the appropriate parts to buy and either fit parts purchased through us or those you have provided. Full-on support at trackside - with experienced technicians and engineers on hand to help provide that vital trackside engineering support or knowledge to help make those final adjustments,  STR help to release you from the engineering stresses which typically come with a track day (such as mechanical issues, recovering from on-track incidents etc) and enable you to concentrate purely on enjoying your trackday. On track instruction - Shawn Taylor, who has been a professional racer for over 20 years, is also an MSA approved ARDS instructor and driver training instructor at Lotus, Ferrari and Porsche instructing at circuits here in the UK, Europe, America and China. Shawn is also a drift instructor and a qualified automotive engineer and member of the Engineering Council and Institute of Motor Industry. It’s this combination of knowledge which sets Shawn Taylor apart from other companies as his team can provide advanced coaching on vehicle dynamics / set up to help ensure that both your driving and vehicle are performing at their optimum. Give us a call on 01603 626 668 today with your trackday needs. Our service is bespoke and we provide such a wide ranging service for the trackday market, so simply give us a call with your requirements or email us. Our dedicated one-to-one track / race instruction days will help to advance your circuit driving skills in a calm and safe environment and take place throughout the UK on all UK race circuits, at the venue which best suits your needs. Our courses suit either novice drivers, who perhaps find track experiences off-putting and scary and want to develop confidence driving powerful cars or a professional driver who wants to specifically develop their racecraft, perhaps because they are finding further progression hard. Shawn Taylor, who is an MSA approved ARDS instructor, and his team of instructors help to impart invaluable knowledge to a complete novice through to a seasoned racer. Shawn who runs his own race team, has been racing at the pinnacle of motorsport for over 20 years and has been a driver training instructor at Lotus, Ferrari and Porsche instructing at circuits here in the UK, Europe, America and China. Shawn Taylor is also a qualified automotive engineer and member of the Engineering Council and Institute of Motor Industry, and it’s this knowledge, which sets him apart from other instructors, as he can provide advanced coaching on vehicle dynamics / set up to ensure that both your driving and vehicle are performing at their optimum and help you become a quicker, safer and competent driver. 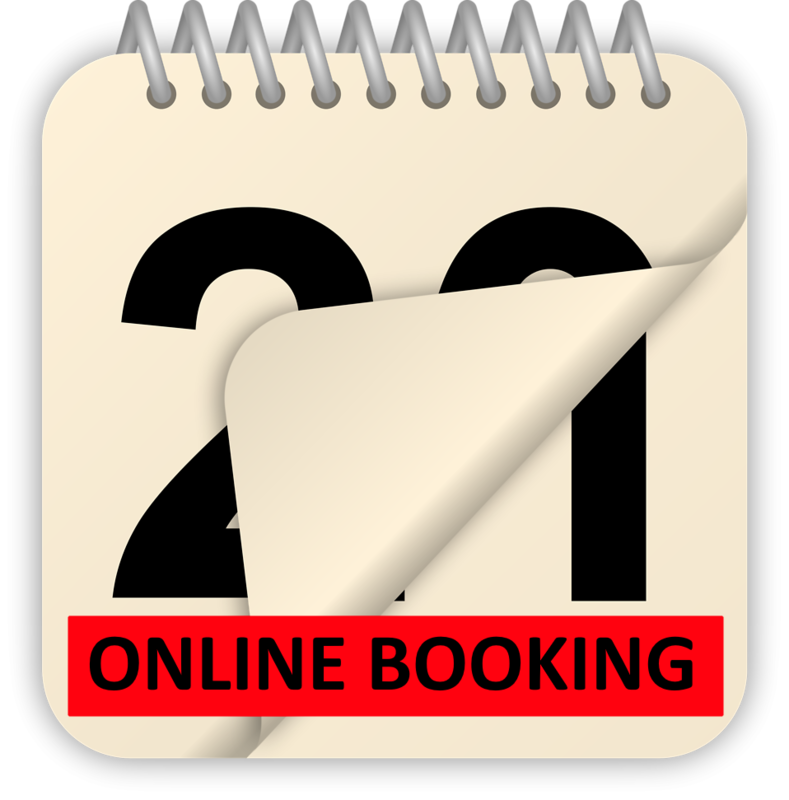 Call 01603 626 668 now to book your one-to-one session. Shawn Taylor Racing has been providing race engineering support through to transportation from our race hospitality transporter to single seater, saloon car and GT racing championships. With experienced technicians and engineers on hand to help provide that vital knowledge and trackside support to help release you from the engineering stresses which typically come with racing. Our unique combination of services will help you as a race professional, raise your profile and facilitate your move to the pinnacle of motorsport and help you enjoy what you do best - drive! If you have a ‘hectic’ and ‘high pressure’ lifestyle then our complete race management package ‘Arrive and Drive’ would be most appropriate. This package comes complete with a range of tools, set-up equipment, race engineering staff, hospitality, race awning and matting and transportation. Alternatively, we offer race engineering support or you can hire awning space and build in optional extras (such as a day’s engineering support, buffet and refreshments for your guests / sponsors) to suit your budget at that time. Whatever your requirements, whether arrive and drive, race engineering support or race car builds, Shawn Taylor Racing is the one-stop-shop for all your race car needs. If you have a ‘hectic’ and ‘high pressure’ lifestyle and are looking for a cost-effective way of racing, then our complete race management package, ‘ Arrive and Drive’ is for you. We provide the car prepared and engineered for the race and then you simply arrive and drive! Shawn Taylor, who has been a professional racer for over 20 years, is also an MSA approved ARDS instructor and driver training instructor at Lotus, Ferrari and Porsche instructing at circuits here in the UK, Europe, America and China. Shawn is also drift instructor and a qualified automotive engineer and member of the Engineering Council and Institute of Motor Industry.